KWZ Hawaii Blue is Hippo Noto’s exclusive KWZ ink. I got this as an additional order to my Kickstarter order. It was a long wait but that’s a whole other issue. KWZ Hawaii Blue is a bright blue ink that reminds me of Pilot Iroshizuku Kon Peki. It is a happy colour that pops off the page. 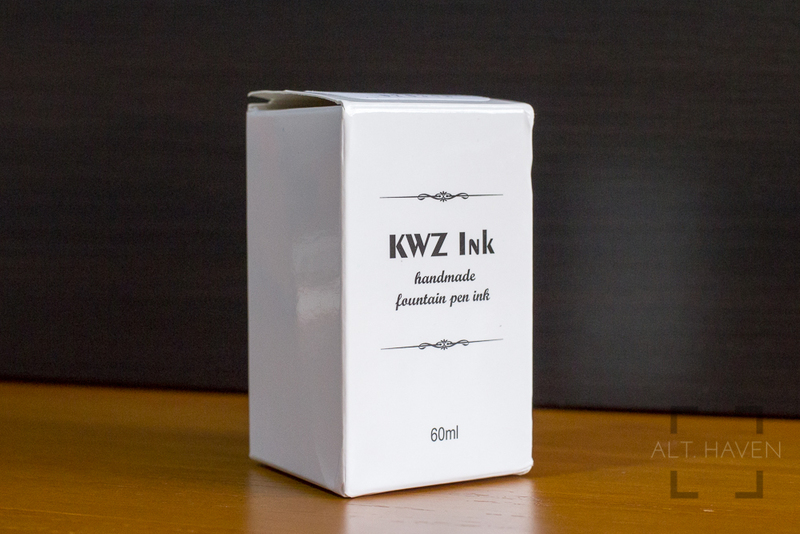 Like other KWZ inks I’ve tried, it is well lubricated. It has some slight shading and totally a joy to write with. However, the colour isn’t particularly unqiue.